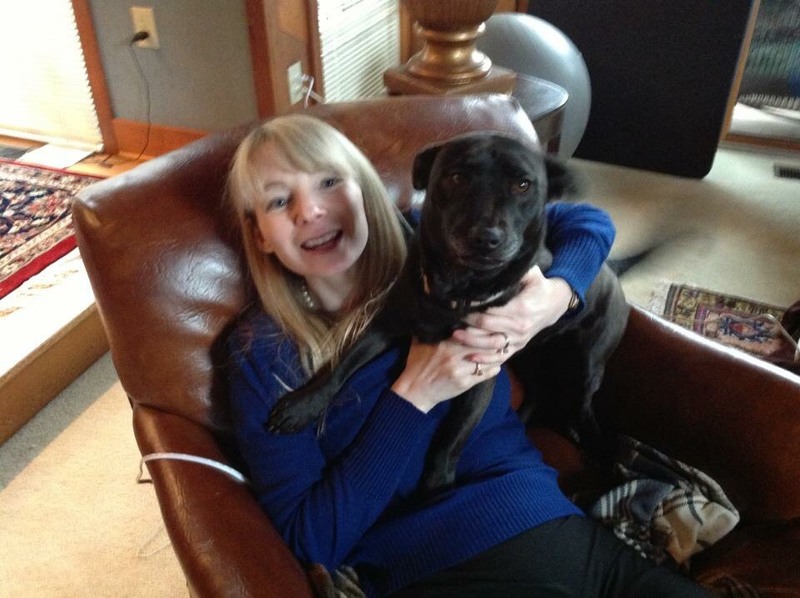 Dr. Jennie Clark, pictured with one of her "foster failures," Gidget, became a veterinarian after deciding her mission in life was to help the animals of her home state--South Carolina. Before graduating from the College of Veterinary Medicine at the University of Georgia, she worked as an attorney. 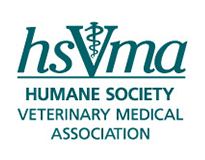 Dr. Clark combines her legal and veterinary backgrounds to improve the laws pertaining to and the care of South Carolina animals. She also serves on the South Carolina Bar Animal Law Committee. Dr. Clark practices law in Columbia, SC and plans to continue the efforts to improve the laws protecting animals and to educate pet owners in South Carolina, particularly on preventable diseases. Her motley crew of rescues are by her side to help her in this endeavor, one of whom she picked up from the side of the road on the way to a farm call. This dog was a skinny little Chihuahua--probably from a puppy mill--who, after her liver shunt was repaired, is now thriving as a fat, happy diva.